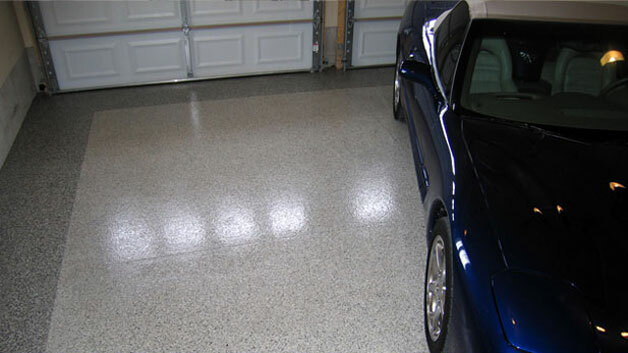 If you’re looking to make a luxury garage upgrade, epoxy flooring is a great choice to liven up the space. When it comes time for the installation, you may be unsure how to pick a qualified installer. 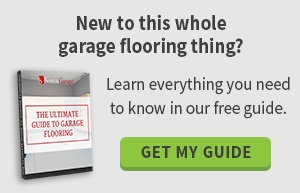 Here are some common warning signs that indicate you should look elsewhere for your garage floor covering installation needs. You may suspect the workers are untrained if a brand new business has hired them. To help ensure only skilled professionals come to perform the installation, look for a company that has been in business for a decade or more. If the company has stood the test of time, that means they satisfy their customers, continue to receive referrals and stay in business. It’s wise to find an installer that handles everything with his or her own employees. Companies that hire subcontractors can’t guarantee the price, quality or timeframe. On that note, businesses with properly trained workers are willing to guarantee their work. Look for warranty information when choosing an installer to grant you peace of mind as you begin your project. One of the most important credentials is proof of insurance. Look for worker’s compensation and liability insurance. With this coverage, you don’t have to worry if something gets damaged or someone is hurt during the installation process. The insurance covers all costs. Also, look for a company that has affiliations with specific organizations, such as the Better Business Bureau (BBB), ORG Home, National Association of the Remodeling Industry (NARI) and American Society of Interior Designers (ASID). Such affiliations prove the company is competent and capable of meeting your project’s demands. Look for information about the quality of the installer’s installation equipment and other supplies. Whether you have a small project or a large and complex renovation in mind, the company should have the tools necessary to perform the job well the first time around. Find out whether the installer implements the latest technologies in epoxy flooring so you get the best possible finished product. You can also ask where the installer purchases their products to help ensure they are designed to meet the demands of a harsh garage environment. At Boston Garage, we offer the peace of mind you’re looking for with your garage epoxy floor installation. For over 10 years, we have provided our expertise to customers looking to enhance garage storage and appearance. We have the professional workers, reputable credentials and quality inventory needed to provide prompt, professional service to every customer every time. Contact us today if you’re looking for a quality job completed on time and on budget.